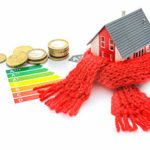 If you live in a typical American home, you probably spend more than you have to on energy bills – sometimes significantly more – due to inefficiencies that can be greatly reduced with a little planning and investment. Propane is one of the safest and most efficient ways to power and heat your home. But like any fuel, you have to know what to do to keep your family safe if the unexpected happens. 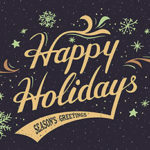 The holiday season is a great time to share gifts and enjoy the warmth of our family and home. But it’s also a great time to remember and support the people in our community who need our help – and to salute the organizations that help these people every day in every season. 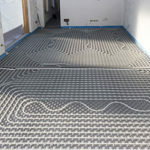 Nothing beats the feeling of sitting or walking on a warm floor in the wintertime, and only one type of heating system delivers that luxury: radiant heat. It happens sometimes – you’re in your house one cold night and you suddenly realize it’s not quite as cozy as it should be. Then you go to check your heating system and sure enough, it’s not working. Labor Day is behind us, the kids are back in school, and football’s on TV – which means it’s also time for your annual heating system tune-up. 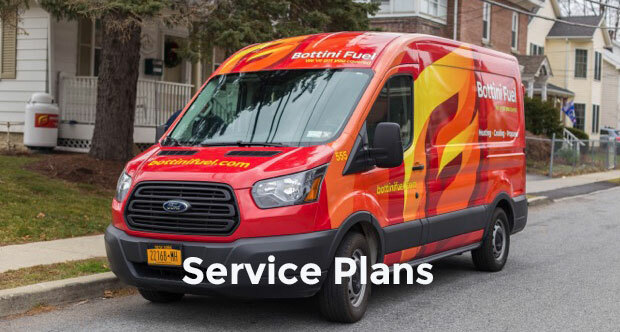 The problem is if you wait for that first crisp Hudson Valley autumn night to phone for service you may find yourself in the queue waiting for an appointment that works for you – and that might lead you skip your annual maintenance. 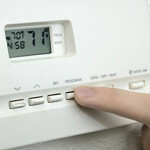 Installing a programmable thermostat is a great way to cut down your monthly energy bills – especially in the hottest months of summer and coldest months of winter. But some people still don’t really understand how great a benefit they can be for your home and wallet. 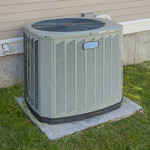 If your central air conditioning isn’t running – or if you notice that it’s not running as cool or efficiently as it used to – check for these common air conditioner problems before you contact us for A/C service and repair. Decisions, Decisions…Central Air or a Heat Pump? 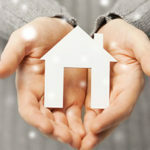 Today’s central air conditioner and heat pumps are wonderful home comfort machines – but how do you know which one is right for your Hudson Valley home? The two systems are similar in a couple of key ways: they’re both powered by outdoor units, and they both use energy to transfer heat from one place to another. 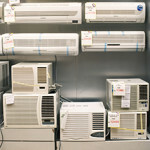 It’s been estimated that the majority of air conditioning systems in the U.S. will have to be replaced soon. That’s because older cooling systems use R-22 refrigerant–better known as Freon—which will no longer be manufactured after 2020. Freon is considered a greenhouse gas and harms the environment when released into the air.